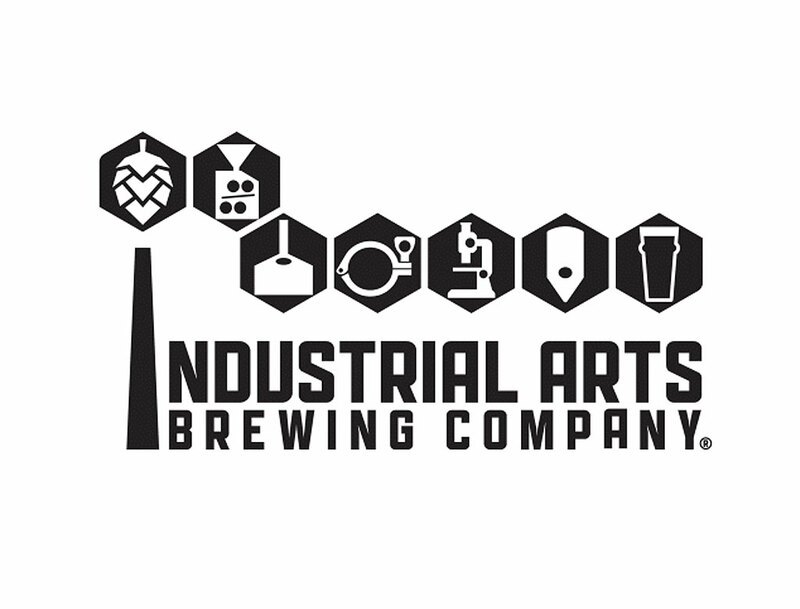 Industrial Arts Brewing Company in Garnerville, New York, 40 miles north of New York City was founded by Jeff O’Neil in 2016. 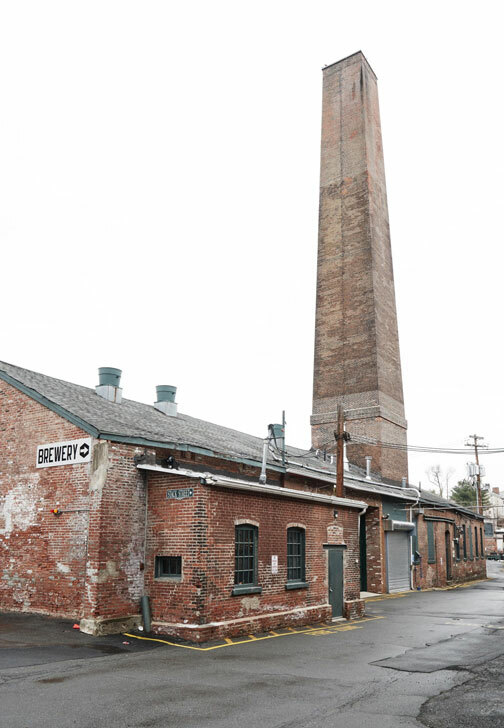 It is located in the building which was a pre-Civil War textile factory. 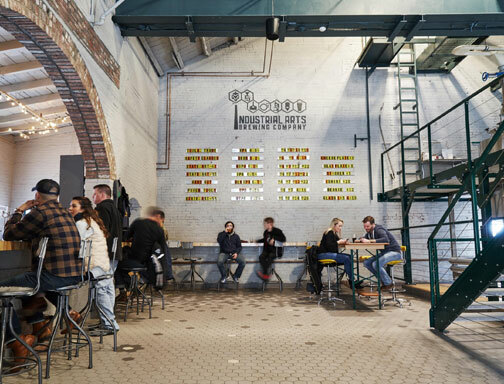 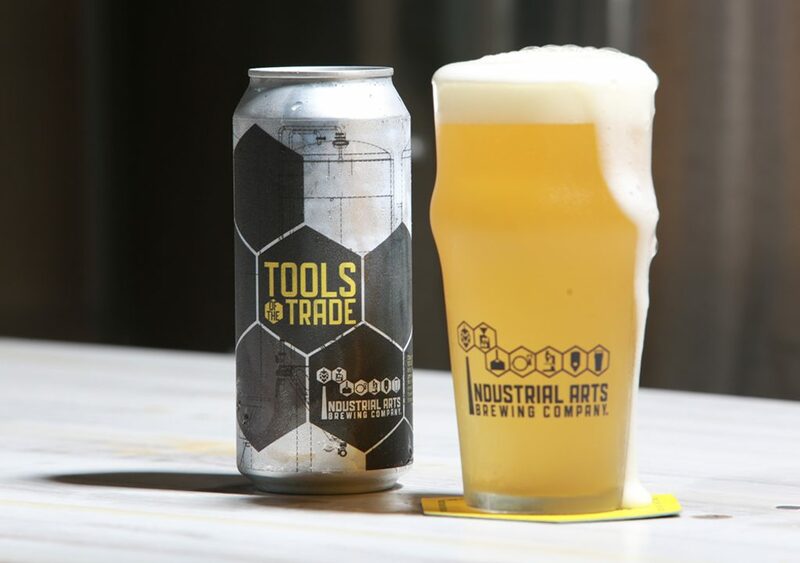 Industrial Arts Brewing Company takes quality seriously and is focusing on using the best ingredients available to make the freshest, the most flavor-forward beers anywhere.